Using makeup that includes sunscreen is an excellent way to protect the delicate skin on your face from the sun’s harmful rays without having to apply greasy or heavy sunscreen in addition to the products you use in your regular makeup routine. 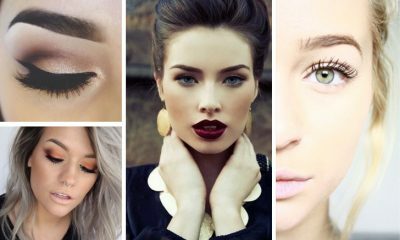 However, it can be difficult to find good makeup products that combine high-quality makeup with sunscreen for sufficient skin protection. 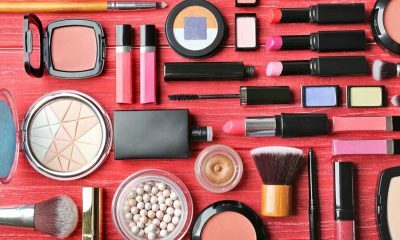 Fortunately, we have compiled a list of the top ten best makeup products with sunscreen in order to help you protect your skin from sun damage while also achieving top-quality makeup coverage. This powder makeup from Revlon is designed to give you full and flawless coverage using only one product. Instead of juggling liquid foundations and finishing powders, this product provides you with the complete coverage of liquid makeup with the velvety, blurred finish of powder makeup for an unbeatable combination. You don’t need to use a liquid product to get protection from the sun; the Revlon powder offers SPF 15 protection that allows your to achieve all-over sun protection for your face without dealing with any liquid makeup. This powder is also formulated without any animal, mineral, or vegetable oil in order to provide you with a smooth, long-lasting matte finish. 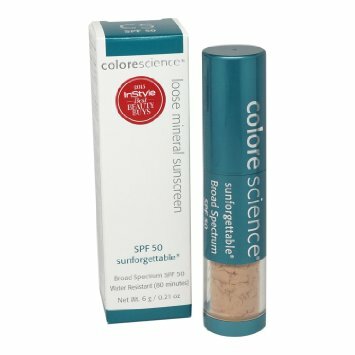 This loose mineral powder from Colorescience offers light coverage for your face that evens out your skin tone and provides ample sun protection without feeling heavy. The tinted powder applies with a matte finish and is available in three different shades that blend into skin easily to match any skin tone. It is infused with SPF 50 as well as red seaweed extracts, vitamins, minerals, and amino acids to revitalize your skin and protect it from the sun. The Colorescience loose powder comes in a no-mess container that includes a brush for easy on-the-go application. The loose powder stays secure within its container and is easy to transport in your purse, car, or beach bag without worrying about making a mess. 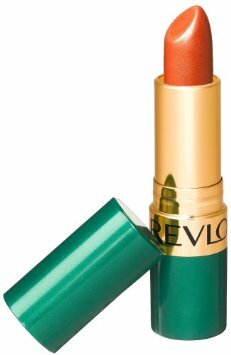 This lipstick from Revlon is a vibrant, highly pigmented lipstick that offers full coverage as well as sun protection. The lipstick is formulated with SPF 6 in order to provide your lips with light protection from the sun’s harmful rays upon application. The lipstick is also designed to condition your lips when you apply it in order to keep your lips from drying out and getting flaky throughout the day, especially if you spend time in the sun. Upon application, the lipstick immediately moisturizes your lips in order to keep them feeling soft and smooth even after you remove the lipstick at the end of the day. 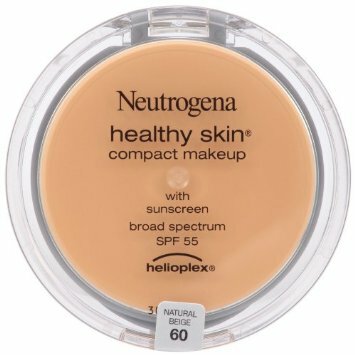 This sunscreen makeup powder from Neutrogena offers full skin coverage and sun protection all day long. It is infused with SPF 55 in order to protect even the fairest and most sensitive skin complexions from burning or absorbing any damage from the sun’s harmful rays. The powder protects your skin from both UVA and UVB sun rays. The Neutrogena product is excellent for sensitive skin that is prone to breakouts. It is non-comodegenic, so it will not clog your pores and contribute to acne. It is also formulated without any oils in order to keep your skin looking and feeling smooth and matte all day without getting greasy. 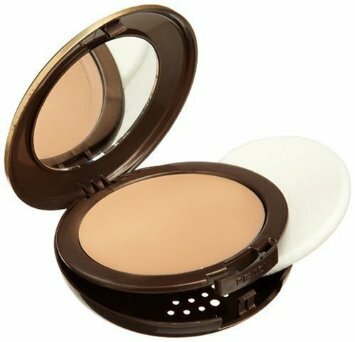 This powder foundation combines the creamy coverage of a liquid with the sm0oth finish of a powder. When you apply it, it smooths onto your skin like a creamy liquid in order to ensure a thorough, even application. However, when it dries, the foundation sets into a lightweight and breathable powder that never feels heavy on your skin. The foundation is formulated with SPF 15 in order to provide you with all-over protection from sun damage. It is also infused with Vitamin A, Vitamin E, and Vitamin C that help condition your skin and enhance its natural beauty. This product is formulated without oil or irritating chemicals and is hypoallergenic in order to soothe even the most sensitive skin. This uber-moisutrizing lipstick from Maybelline is perfect for a day at the pool, the beach, or anywhere else where you are consistently out in the sun. 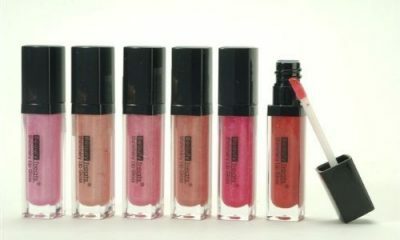 It glides on smoothly and offers long-lasting conditioning moisture that leaves your lips feeling soft and smooth. The lipstick is also formulated with SPF 15 sun protection that shields your lips from the harmful rays of direct sunlight. It conceals and heals your chapped lips while protecting your lips from drying out throughout the day. This mineral sunscreen from Coola can be applied under your makeup in order to provide your skin with a matte base that blurs the appearance of visible fine lines, wrinkles, blemishes, and other imperfections. It is formulated with SPF 30 sun protection in order to prevent your face from getting burned or damaged from the sun throughout the day. The blurring sunscreen is also infused with natural antioxidants, rose hip oil, Vitamin C, shea butter, gamma-linoleic acid. These natural ingredients help moisturize, hydrate, rejuvenate, and restore elasticity to your skin after application. 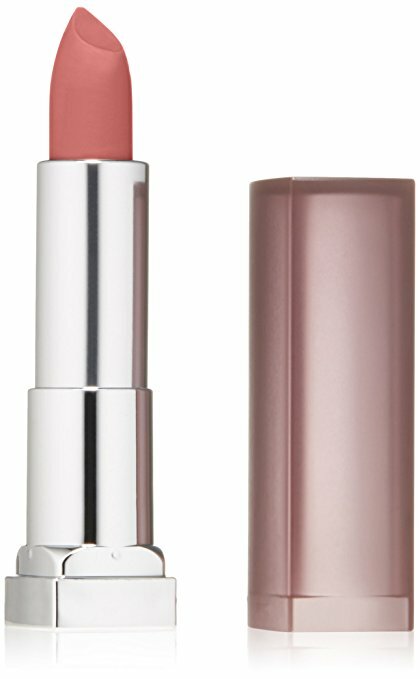 This lipstick from Maybelline is a richly pigmented lipstick that is infused with SPF 15 sun protection in order to shield the delicate skin of your lips from any potential damage from the sun’s harmful rays. 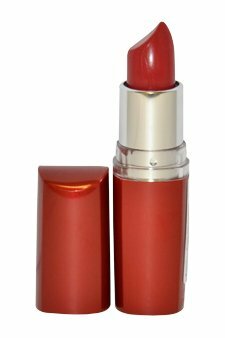 Immediately upon application, the lipstick nourishes and moisturizes your lips. It is infused with natural honey nectar that hydrates your lips for a smooth and soft flawless finish. This foundation primer from Mary Kay is infused with SPF 15 to provide you with a base of all-over sun protection. The formula is lightweight and is free of any oils in order to ensure that it feels smooth and fresh on your skin and never feels heavy or greasy. The primer immediately minimizes the visible appearance of pores, fine lines, and signs of aging when it is applied to the skin. It is also formulated without fragrances and is non-comodegeic in order to prevent any harmful irritation to sensitive skin. 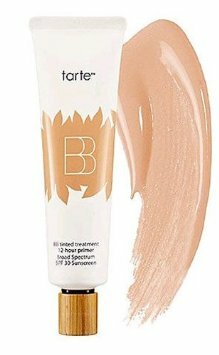 This BB cream from Tarte is a versatile multi-use product that acts as both a primer to go under the rest of your makeup as well as a tinted cream that provides light coverage to your skin when applied on its own. 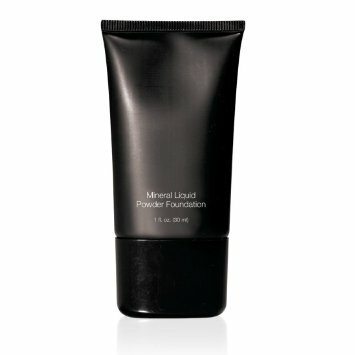 It works as a primer, moisturizer, lightweight foundation, and sunscreen. The cream is a long-lasting formula that stays on your skin without budging, fading, or smudging for up to twelve hours. It is formulated with SPF 30 and offers all-day sun protection that does not need to be reapplied throughout the day. The product is easy to blend and applies smoothly to blur the appearance of visible signs of aging. It is infused with diamond dust and natural plant extracts to brighten, tighten, and rejuvenate you skin as soon as you apply it. 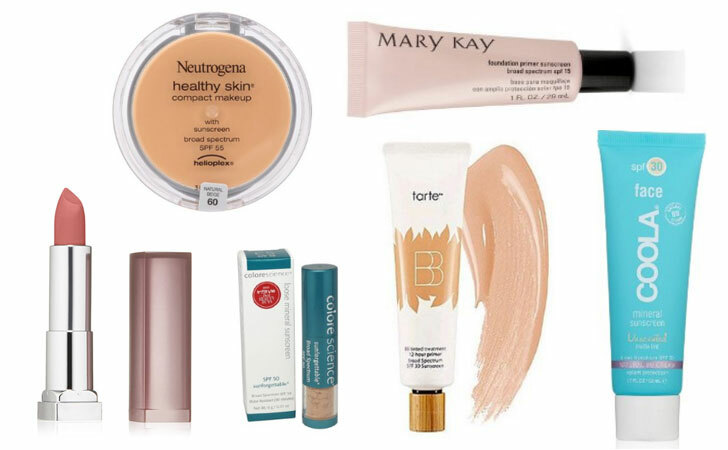 High-quality makeup products that include sunscreen can be difficult to find. 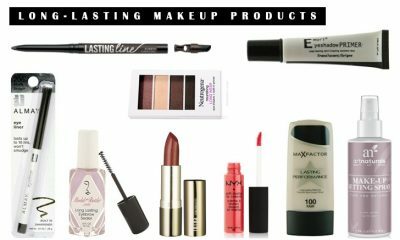 By using this list as your guide, you can access some of the best makeup products with sunscreen on the current cosmetics market that will provide you with sun protection combined with long-lasting makeup coverage.